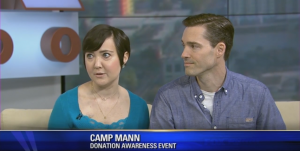 Fox 35 interviewed Michele and I leading up to Camp Mann 2015. A gift for my miracle girl. Amazing work by the Digital Brew team in Orlando. Camp Mann: Annual Fundraiser for Blood Cancer Victims from Digital Brew on Vimeo. Thank you to everyone that came out and donated or signed up for Be the Match! 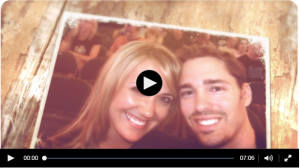 Camp Mann Thank You from Digital Brew on Vimeo.